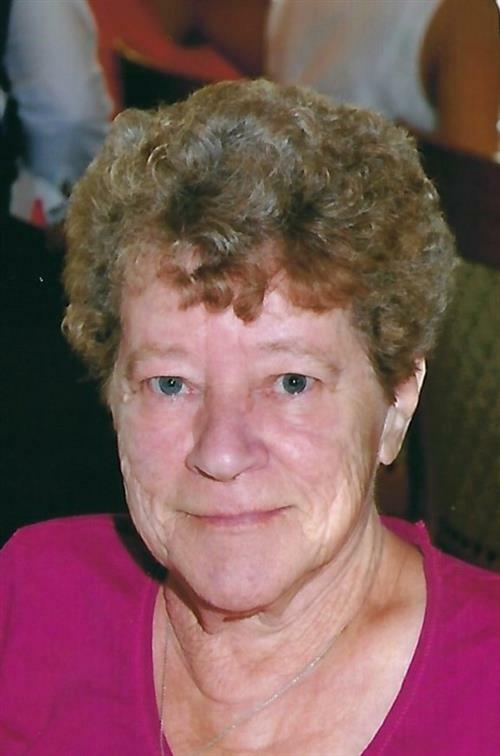 Frances Koehler View Condolences - BUFFALO, New York | C. Mertz and Son Funeral Home, Inc.
Condolence: My thoughts and prayers our with the Koehler family. I love you all. I have many wonderful funny memories of Fran. I will miss her dearly.